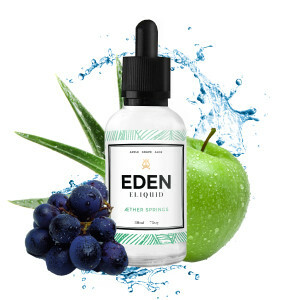 Eden is a proud creation from Vaporus out of Montreal Quebec. 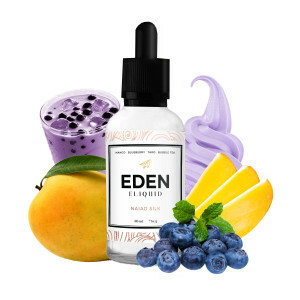 Eden is 100% made in Canada. 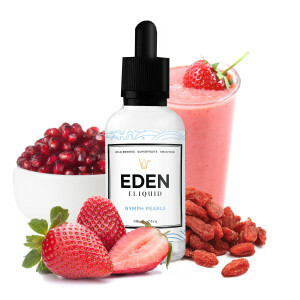 Eden ELiquid uses combinations that are very tasteful like the Wild berries superfruits smootie a flavor that you can not get enough of.